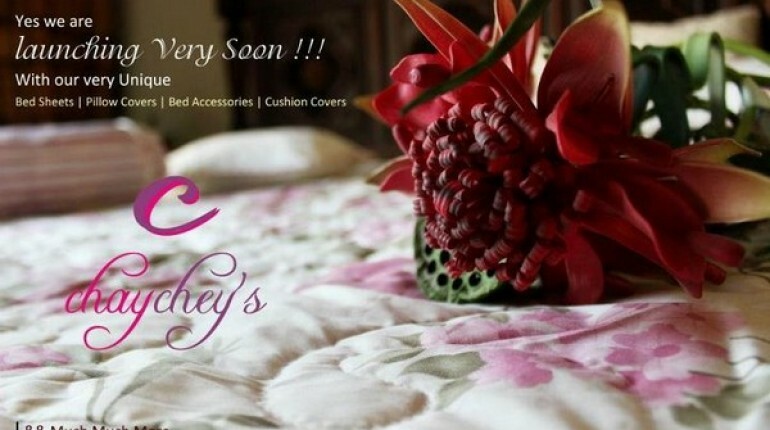 Chaycheys is a new brand in the market offering high quality bedclothes. 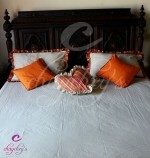 It is offering bed sheets, pillow covers and comforter covers mostly. It has released various new and attractive designs in the past few days. The brand focuses on three things. These things are material, thread count and style. 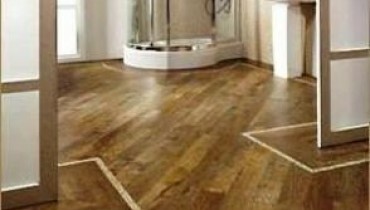 It emphasizes a lot on quality and preferences of the customers. 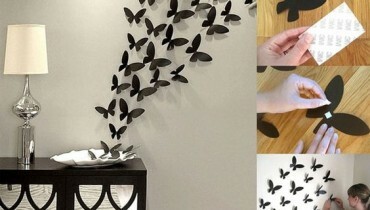 All of its designs are unique and of high quality. Moreover, they have been designed while keeping the preferences of the public in mind. 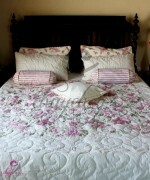 The new bedclothes in Chaycheys 2012 collection can also meet any budget. 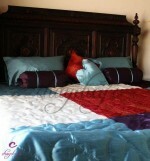 The pictures of new designs in Chaycheys 2012 new bed sheets and pillow covers collection are given below. Have a quick glance. Aren’t they superb? They have been designed by Sehrish Khan. 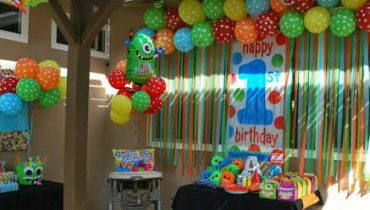 Photography has been done by Maha’s Design and Photography. If you want to buy any of these bed sheets, pillow covers and comforter covers in Chaycheys 2012 or need more information then contact the brand through the email address or Facebook page given below.